A collection of four essentials formulated with intensely hydrating ingredients to help impart a fresh, dewy glow from the inside out. Includes a travel-size of our our newest treasure, The Dewy Skin Cream. Luminous Dewy Skin Mist - 40 ML | 1.35 FL. OZ. A silky, fine mist moisturizer that can be used under or over makeup for dewy, glowing skin — anytime, anywhere. NEW! The Dewy Skin Cream (Travel-Size) - 10 ML | 0.34 FL. OZ. This rich cream feeds skin with plumping hydration and antioxidant-packed Japanese purple rice for a healthy, youthful look of vitality. Luminous Dewy Skin Night Concentrate - 50 ML | 1.7 FL. OZ. Like beauty sleep in a jar, this treatment — powered by red algae from the mineral-rich waters of Okinawa — works overnight to deeply hydrate and visibly plump away fine lines for radiant skin by morning. Luminous Dewy Skin Mask - 20 ML | 0.68 FL. OZ. 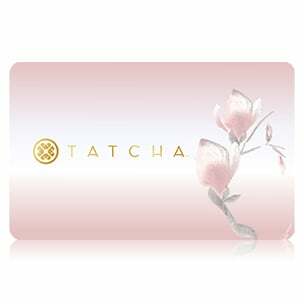 A soft, skin-fitting sheet mask that drenches skin with a hydrating serum, nourishes with anti-aging Japanese superfoods, and imparts an instant glow. 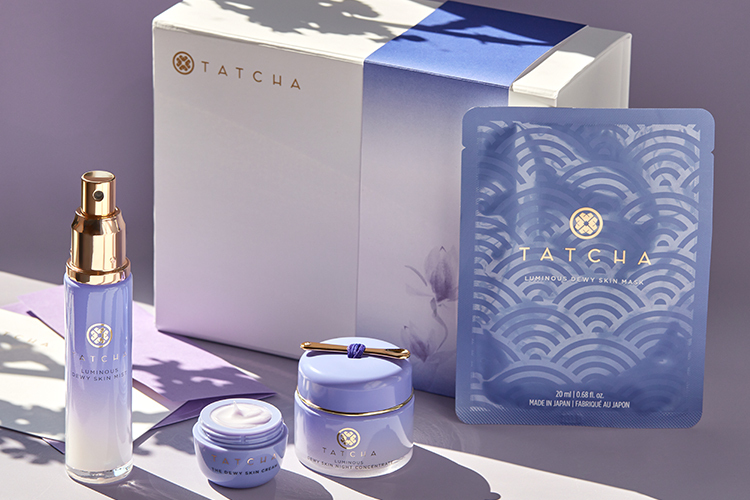 Just in time for springtime celebrations, Tatcha's Gratitude in Bloom Gift Collection enables you to spread delight with the people in your life through beauty and skincare treasures exquisitely created in Japan with love. 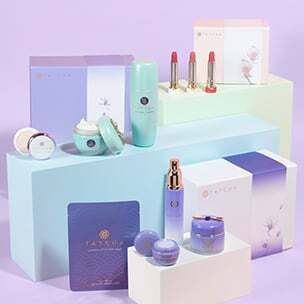 Each curated set is designed especially for gifting and contains treasures that are formulated with pure, kind-to-skin ingredients.